Bellevue Lawn Care & Landscaping can take care of all your lawn care and landscaping needs in this ever changing weather of the northwest. Whether you need a simple, regular lawn mowing and trimming to removing an entire landscape and redesigning it, we have you covered. We can also build retaining walls to bring out the beauty of your landscape and give you the best yard on the block. This can be difficult work and take hours to do it yourself. Leave it to the professionals at Bellevue Lawn Care & Landscaping. Take the first step and give us a call. We are equipped to handle any size job, residential or commercial. We have the expertise you want in a professional lawn care and landscaping service. We will listen to your needs, deliver above expectations, and on a budget that you can handle. We take pride in serving the Eastside, always offering the best quality services at the most reasonable rates guaranteed. Long term planning is important for your lawn and just as important for choosing your lawn care company as well. You will need to consider f you will be needing fall or spring cleanup, weed killing and fertilization, bush and tree trimming, bark dust spreading, or even lawn replacement. Lawn care cost may vary from company to company. Bellevue Lawn Care and Landscaping is one of the most affordable companies you will find in the Bellevue and Eastside area, no matter what you lawn care and landscaping needs are. ​Lawn mowing and maintenance is the essential part of lawn care, but also the most tedious and the easiest to hand off to lawn care professionals. We can put your lawn on a regular mowing schedule to make sure it looks spectacular all the time. You can put your lawn mowing on the schedule and let us, the professionals, handle the work for you. You will be pleased by our attention to detail as we care for your lawn as if it was our own. 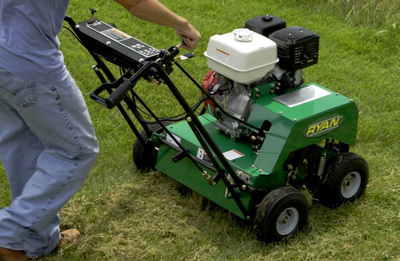 We use top of the line mowers, edgers, trimmers, and blowers to leave your lawn looking great and the area around it as clean as we found it. Our climate and diverse environment for trees always means there will be plenty of leaves to clean up in the fall. And the rain and windstorms can mean branches and limbs everywhere. 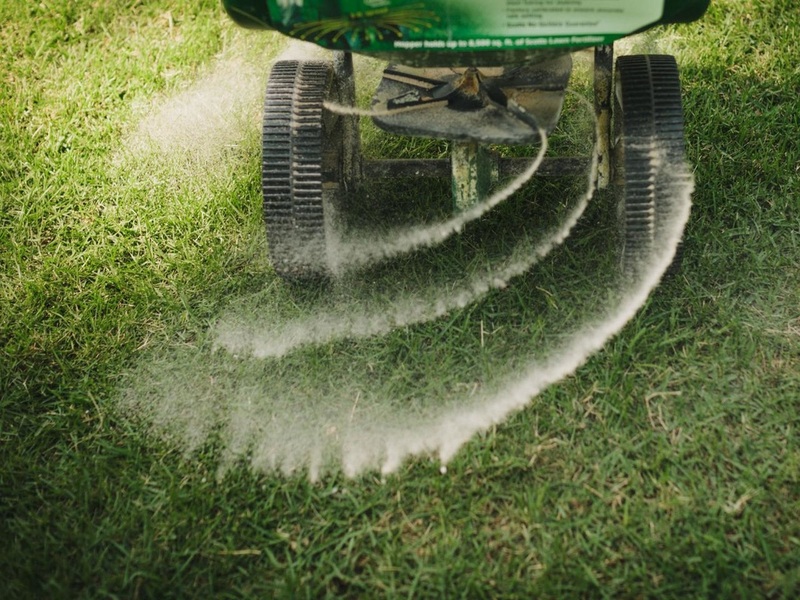 We offer a spring and fall clean-up plans, to save you time and effort to get your lawn prepared for the season to come or back in shape after a season has finished. We also offer bed preparation and clean up as well as and weeding and plant and bush trimming in the spring and early summer. But the most critical is the fall leave clean-up to prevent damage to the lawn. ​Modern concrete block or rock retaining walls can add tremendous beauty to a lawn and the landscaping of the home. But this can be back breaking work and lots of planning to make sure that it is done correctly and looks like it is designed to. Let Bellevue Lawn Care & Landscaping take care of it for you. Retaining walls vary in appearance from concrete 3-way split block, flat face block, weathered block, mosaics or ashlars, wood, stack stone and many more. Weather you have your own design already planned out or would like our expert opinion we can work together to bring your design to life. We can provide a no cost estimate and guarantee the quality, affordability and timeliness of our work. ​To keep the entire yard looking its best it’s important to stay on top of your bush trimming and removal if needed. Let the professionals at Bellevue Lawn Care and Landscaping take care of this for you. Northwest bushes typically need a few trimmings a year since we have such a long growing season. They can get out of control if not taken care of properly and on a regular basis. If not cared for properly, they can get out of control. If cut back too far, they can be permanently damaged. That’s why it is important to let our professionals take care of it for you. You can count on our team, we are so confident you will love our service that we offer a satisfaction guarantee! And if you need or want any removed, our team will be happy to do the work for you. Thatching, aerating, and fertilizing are key elements to keeping a lawn healthy and green. They need to be done on a regular/yearly basis Thatching removes all the dead grass that can be keeping your lawn from getting the water, sun, and nutrients it needs. It's also one of the most time consuming and labor intensive projects you can do for your lawn. Let our lawn care professionals do that hard work to keep your lawn healthy. 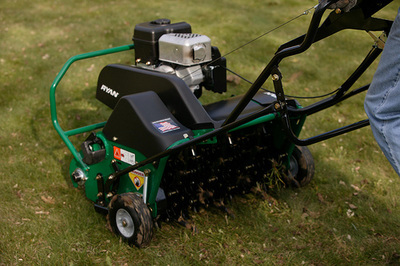 Aerating is also a critical part of lawn maintenance. Aeration is done on a lawn to reduce turf compaction and improve the dispersion of water and nutrients to encourage deeper and stronger roots, and creating an environment for the roots to grow or seeds to have direct contract with the soil. ​Our passion at Bellevue Lawn Care & Landscaping is to design and maintain a yard and landscape that compliments and accents your home, making it look the absolute best it can. We want to help make your landscaping a work of art. 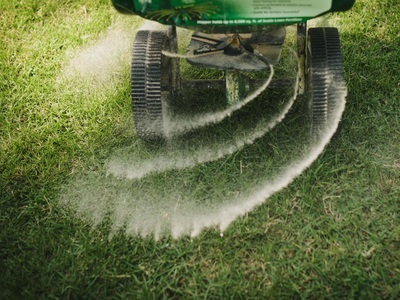 If you require a brand new lawn, we can prep, seed and fertilize to grow a new healthy lawn. If you want that green lawn look even sooner, we can prep and place new sod for you. Bellevue Lawn & Landscape also offer plant and bush bed design and creation as well as tree planting. A well landscape offers an enjoyable outdoor experience and can also add value to your home. Call us anytime for a free estimate and we will give you our best rate and the best service!